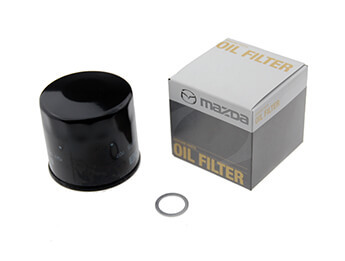 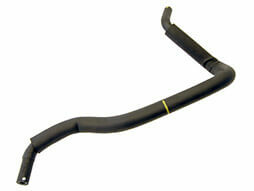 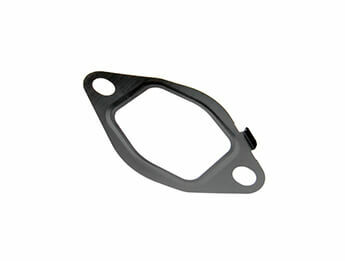 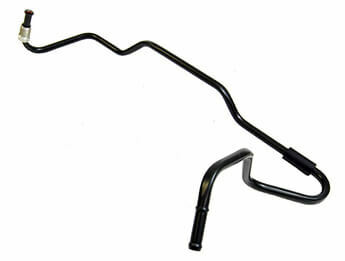 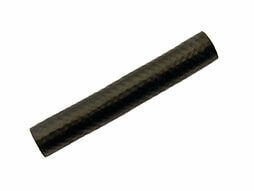 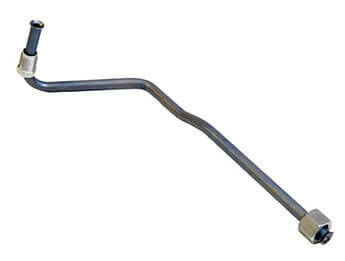 Genuine Mazda replacement power steering return hose. 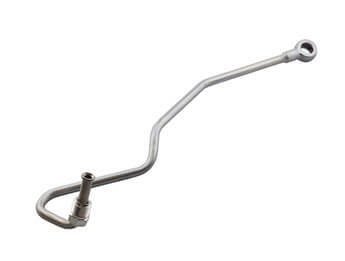 This one goes from the large cooler pipe at the front of the car amd connects to the small metal pipe sticking out of the steering rack in the side of the gear housing. 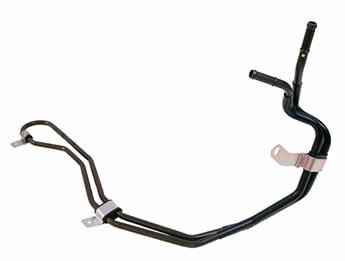 Fits all left and right hand drive Mk2 & 2.5 models, 1998>2005, with automatic tranmission only.